September 23, 2014: Added newspaper article to Antonio BARBARO, WW2 hero. See Barbaro in table below. 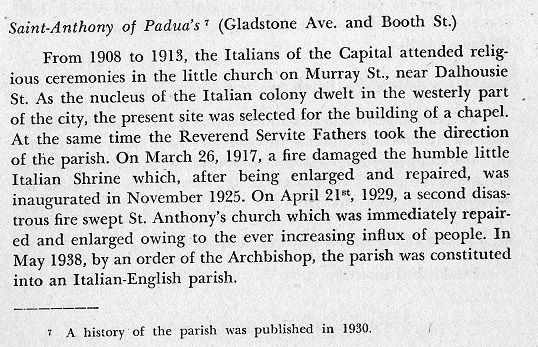 has relevance for Italian settlement in the Ottawa area. and would appear to be the first Italian to come to Ottawa. Here is a death record for Signor G. Fassio, Portrait Painter, in 1850. Text Source: Ottawa Old and New, by Lucien Brault, page 211. The following heads of households appear in the 1881 Census for the City of Ottawa. They were all born in Italy. Cen:	Ont	Carlet	Ottawa (Mr. Varalo's occupation is given as Musician). were cheaper than train fares to France and wages were higher in America. 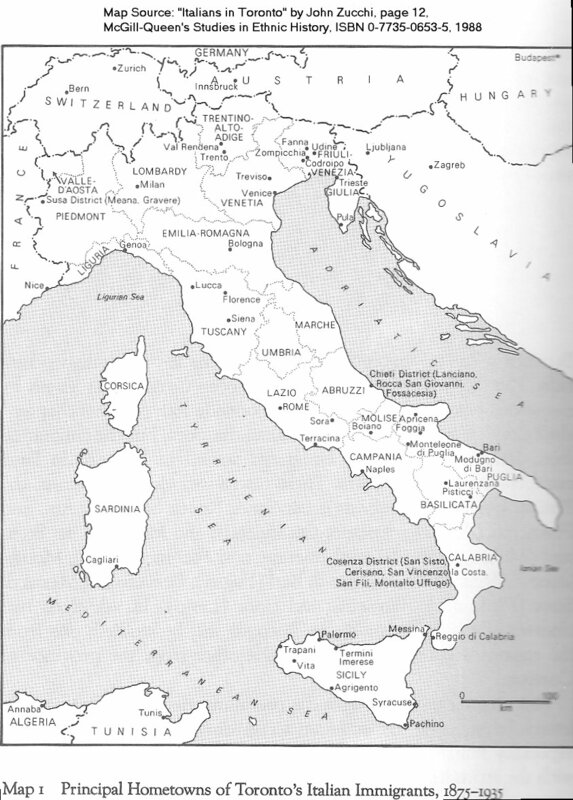 for part of the year (sojourners) and return to Italy during the winter. Soon, family migration was increasingly important. the Rochester, Booth and Preston Street area, built St. Anthony's Church. church and was opened to all ethnic groups (including many Irish parishioners). However, it has remained the center of the Italian community in Ottawa. with a link from Ottawa Italians on your site. 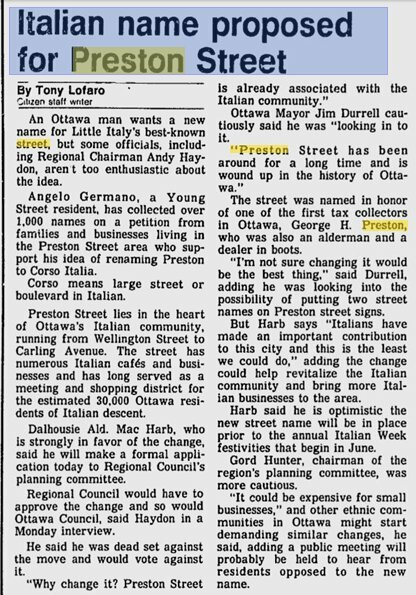 In 1986, a petition was forwarded to Ottawa City Council to rename Preston Street. 1982 World Cup Soccer Celebration on Preston Street. 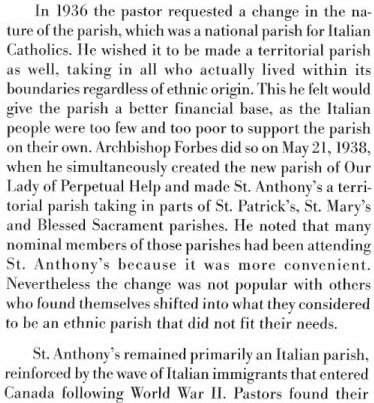 Read a paper regarding A Working Class Ottawa, Canada Neighbourhood, 1880-1950, Italian and Irish Catholic Immigrants. 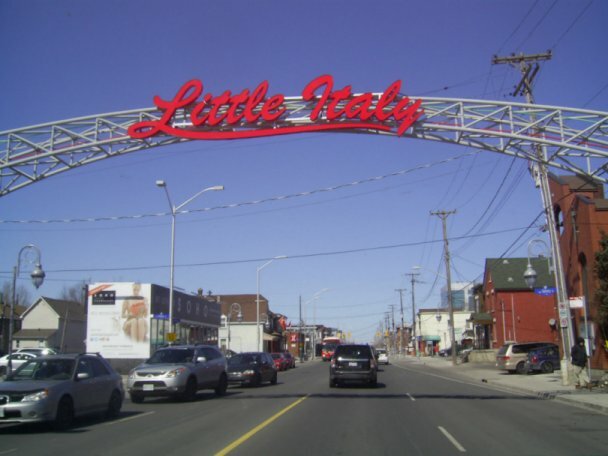 history of the Little Italy neighbourhood in Ottawa. 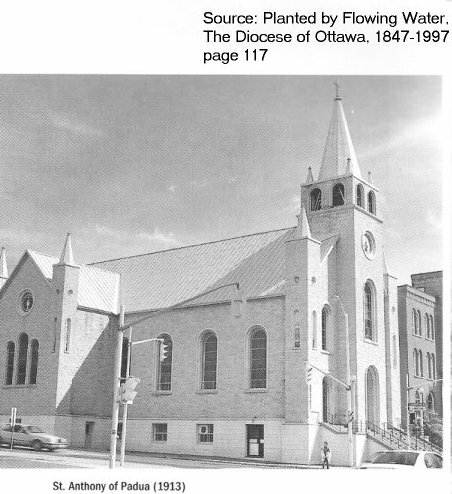 It is available from the Historical Society of Ottawa. was here that early as well. Their name should be among those on the list. was one of the 5 men interned on June 10, 1940 in Petawawa, being picked up as an enemy alien, later being released in February, 1941. In 1934, He took out the charter for the Preston Hotel, now the Prescott Hotel, with Antonio Disipio as his partner. When he was interned in 1940, he could hold no livelihood and gave up his claim, temporarily, to his lawyer John Ebbs, Senior. never to make waves because of his recent internment (story common to those that were interned). read the stories of all of my Irish ancestors in the Low area (Gatineau Valley) -The McCaffreys, O”Rourkes etc. after 35 year career in the Library of Parliament. contribute information for you. It would be nice to see some old family pictures, etc. 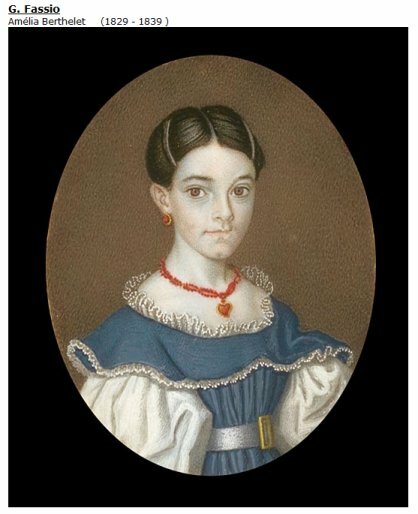 in the 1840's on the Manotick Station Road when John O'Rourke married Mary Burns. Both the Burns and O'Rourke families had been Rideau Canal workers in the 1830 time period. from County Galway in Ireland. And about ten years ago, my first cousin, Jeff Burns married an Italian lady named Rosa. Best meal I ever had. Small world! Unfortunate about the internment; at least times have changed for the better. 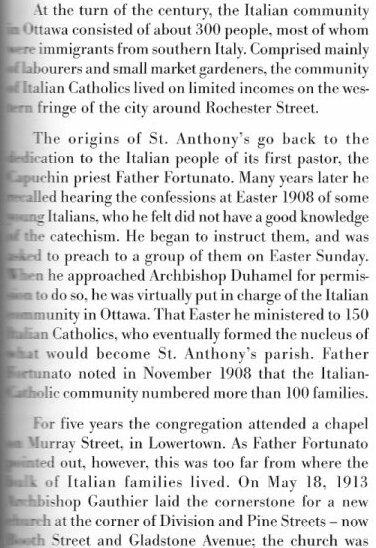 verrà presentato alla comunità di Ottawa il weekend della Festa di Sant'Antonio. una quantità di suoi parrocchiani. documenti e fotografie per assicurarne la conservazione nelle pagine di questo libro. during the St Anthony's Feast Day week-end, as we pay tribute to our Patron Saint. A Journey of Faith is a legacy - a living testimony - for future generations of Italian Canadians in Ottawa. and understanding by the clergy of the Servite Order, they founded a new church and a new community. documents and photographs to us to ensure their preservation within the covers of this publication. harvested by the parishioners that tells the story of our beloved St Anthony's Church.